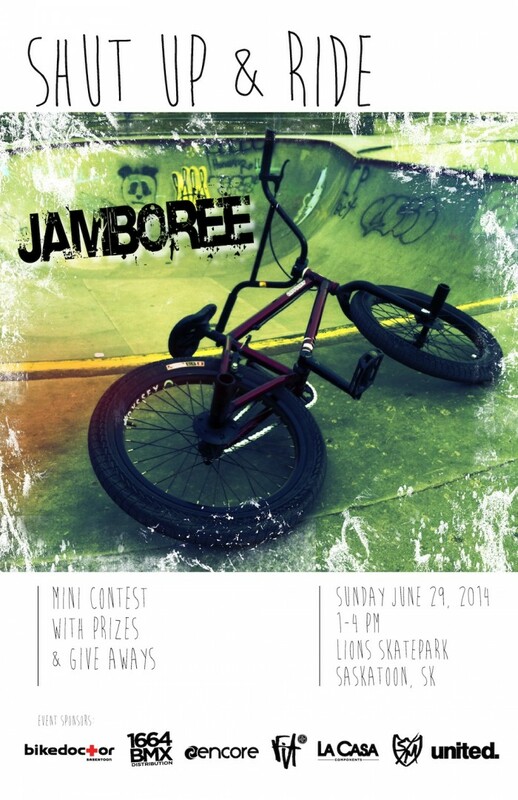 Cory Rathy contacted us to let us know about a big jam he is throwing in Saskatoon, SK coming up on Sunday, June 29th. The summer is all about jams and events to bring the community out, so if you’re in Saskatoon don’t miss this one. Check out all the information on the flyer and mark it on your calendar.